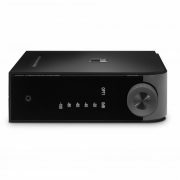 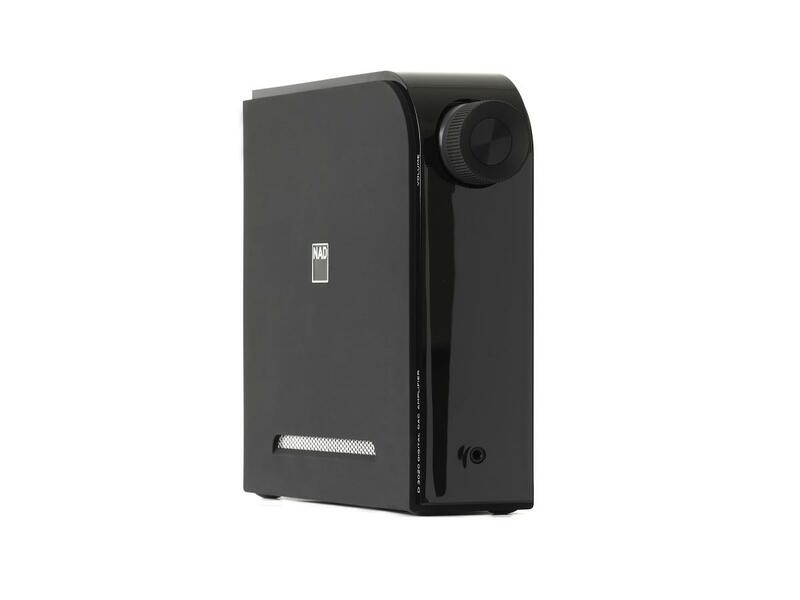 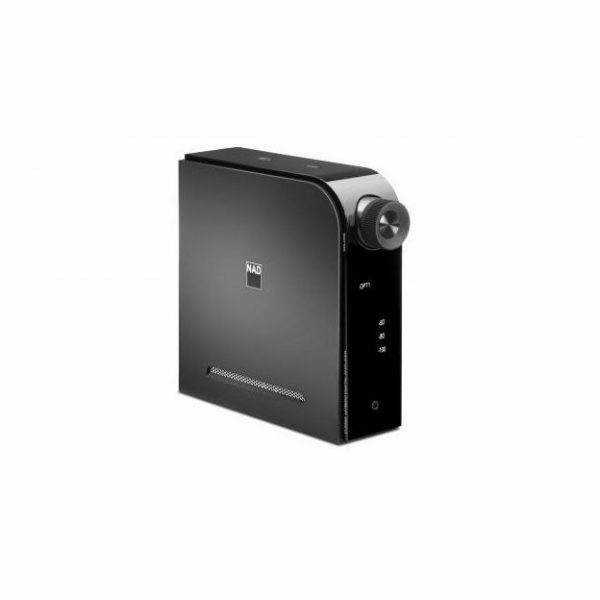 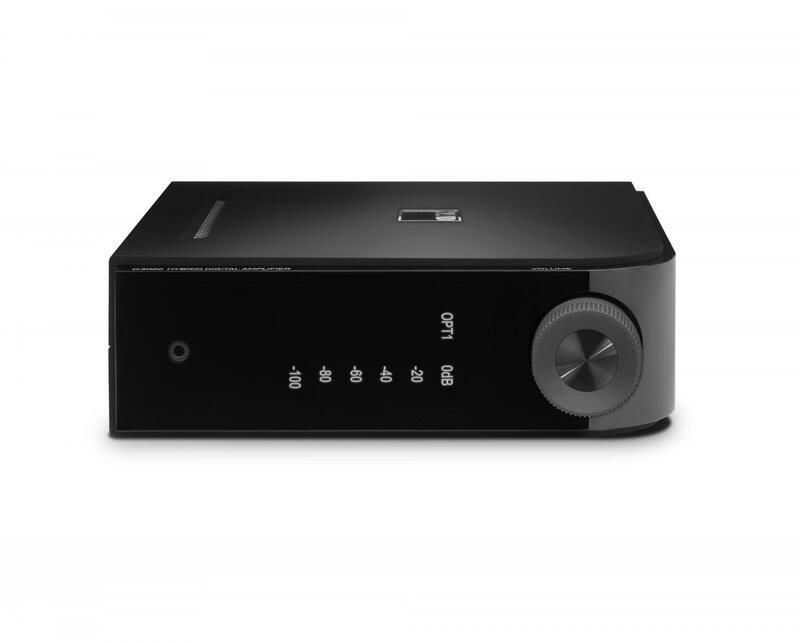 NAD D 3020 is a compact, multiple awards winner amplifier with 2 x 30W power and aptX Bluetooth. 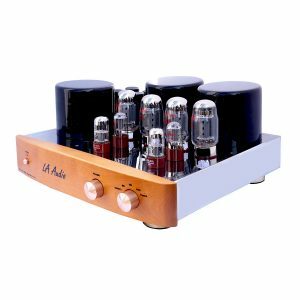 It is the successor of the legendary 3020 amplifier. 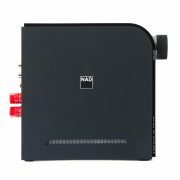 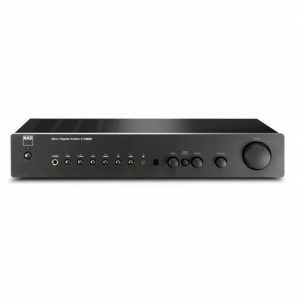 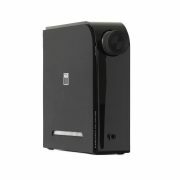 The NAD D 3020 remains a fantastic piece of hi-fi kit. 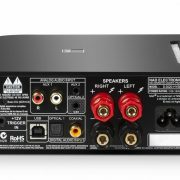 The compact design and breadth of connections aside, it’s the punchy, exciting, nuanced performance that truly engages us. 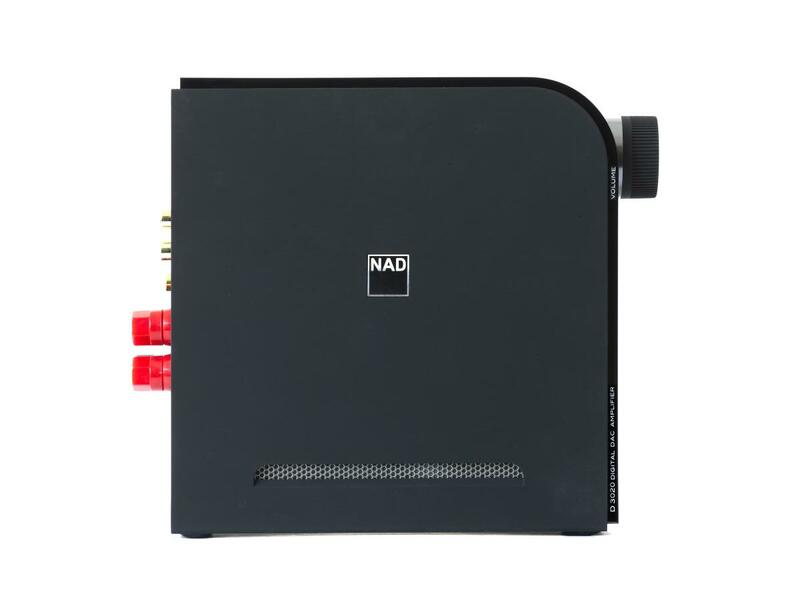 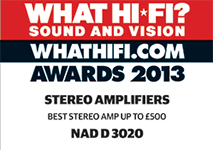 Best stereo amplifier up to £500, Awards 2013. 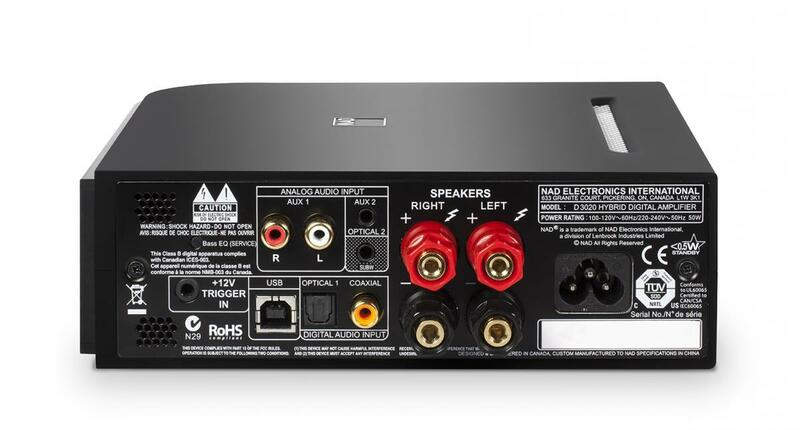 A potential game changer. 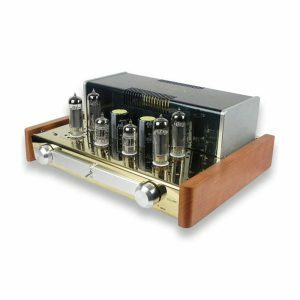 We hope other manufacturers take a brave-pill and produce amplifiers as innovative as this.